Grove Hill Outfitters, Inc. is a veteran/family owned and operated outfitter. 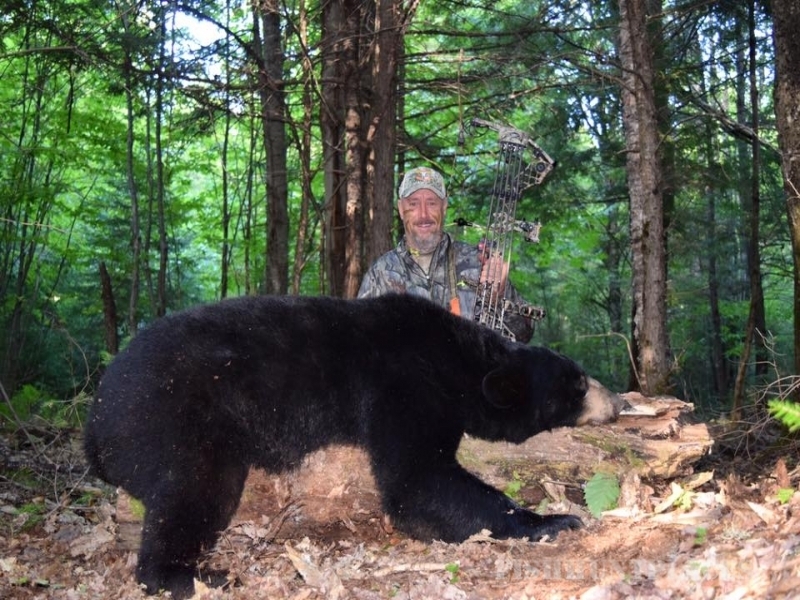 We offer fully guided hunts for Red Stag, Elk, Fallow Deer, and Black Bear in the GREAT STATE OF MAINE. No license required and no closed season (except for Black Bears). 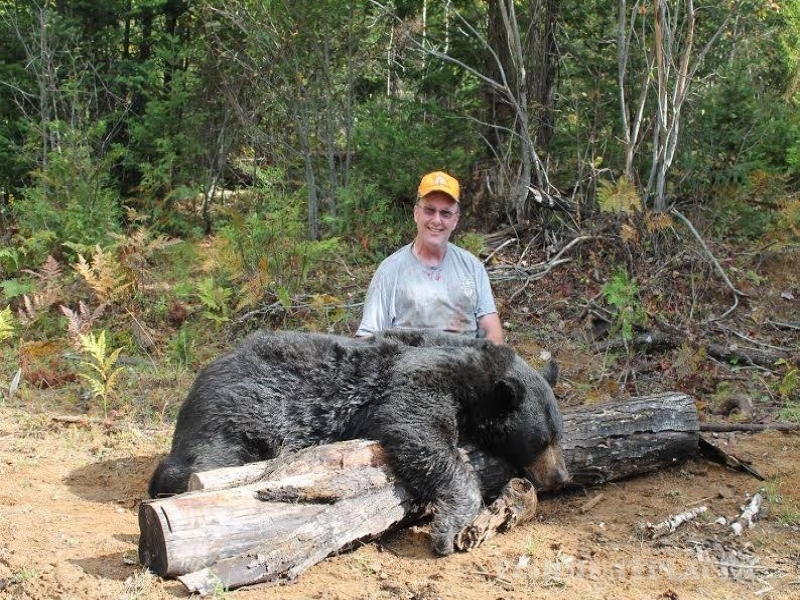 Black Bear hunts with hounds or over bait. 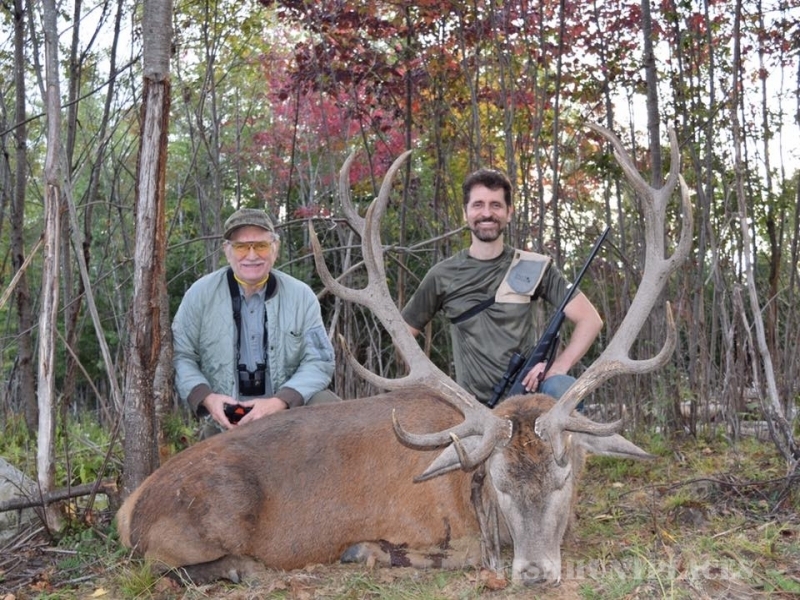 Combination Red Stag and Black Bear hunts are our specialty. First class accommodations and meals available on our own 500 plus secluded private acres. Taxidermy and meat processing arrangements made for you. Inexperienced or youth hunters are welcome. 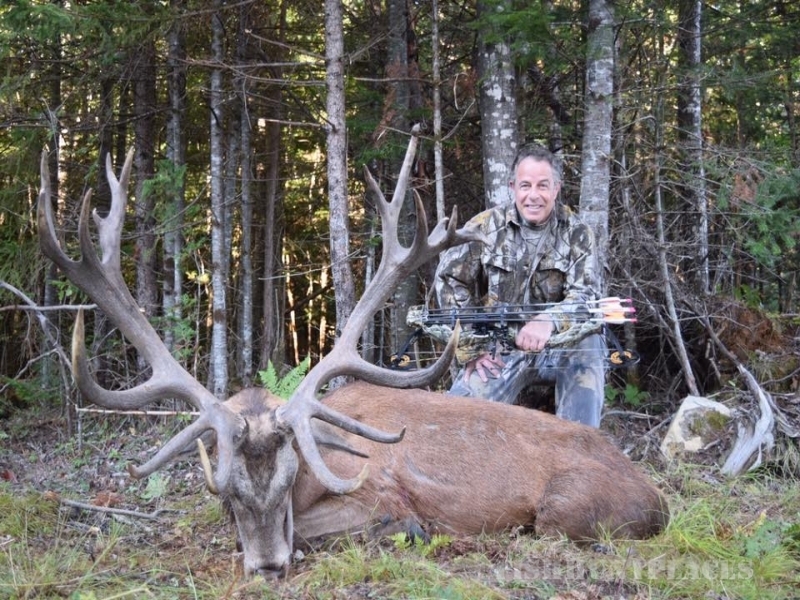 Budget hunts as well as magnificent trophies are your choice.